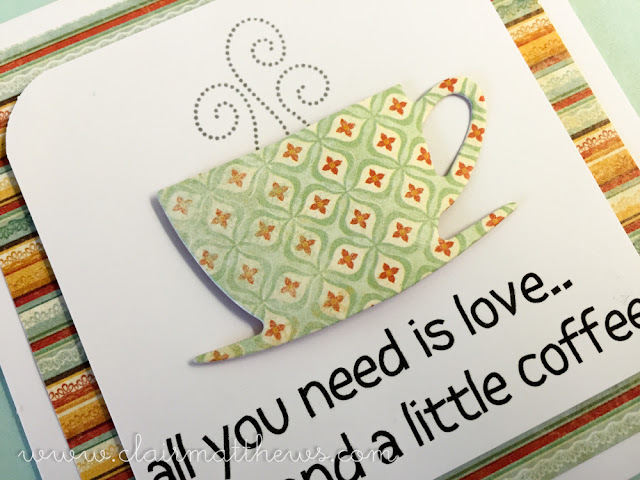 ..33 new Apple Blossom dies have just been released over at Craft Stash!!! 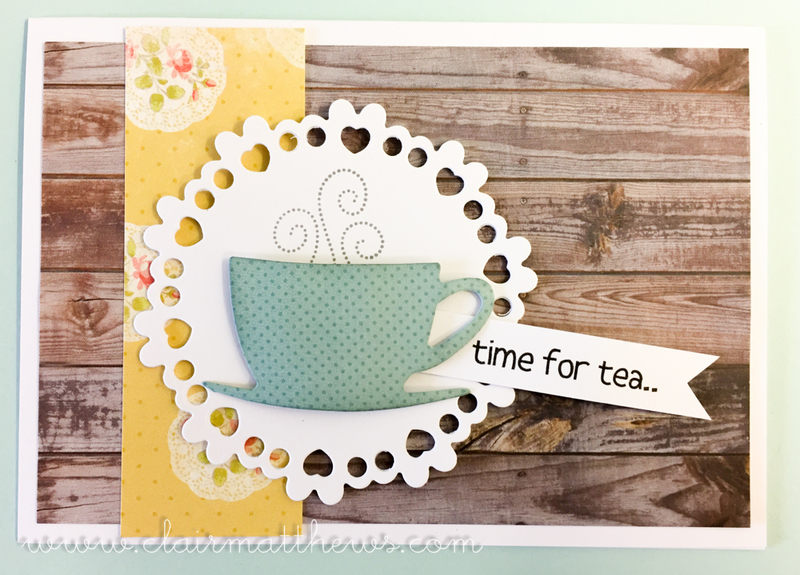 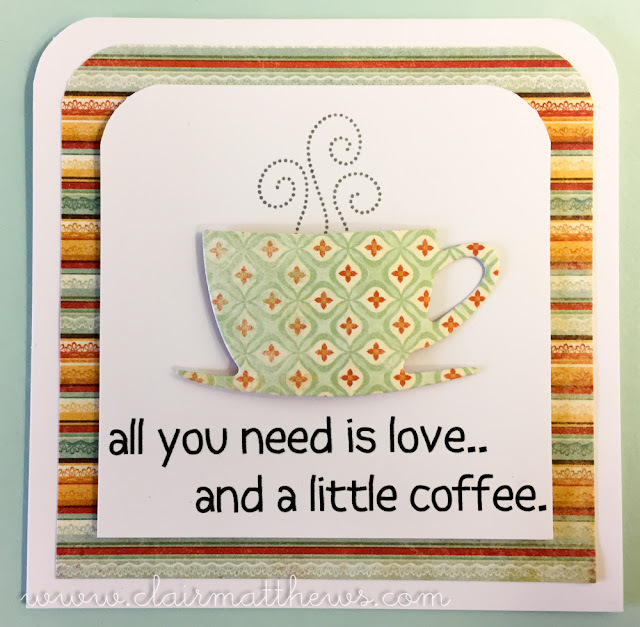 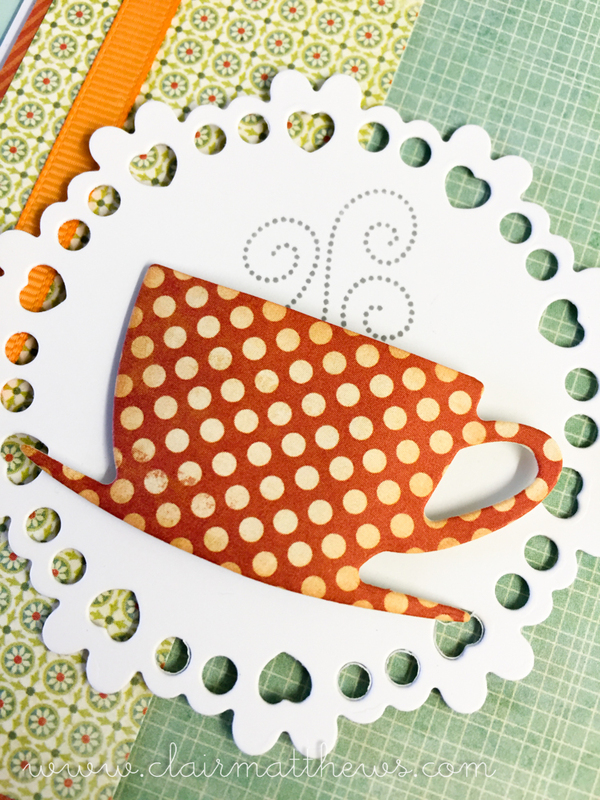 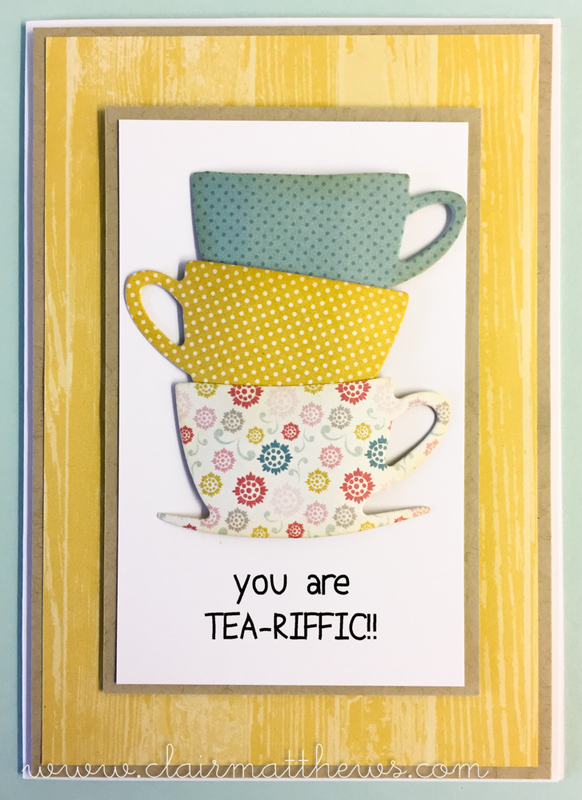 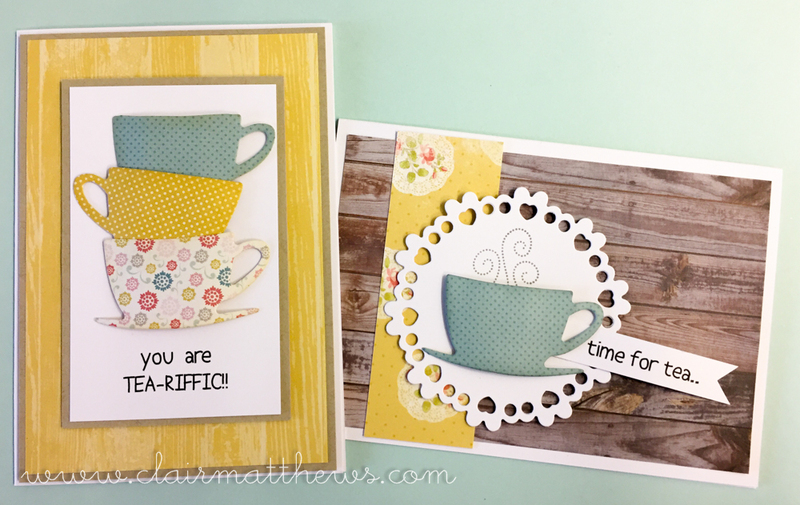 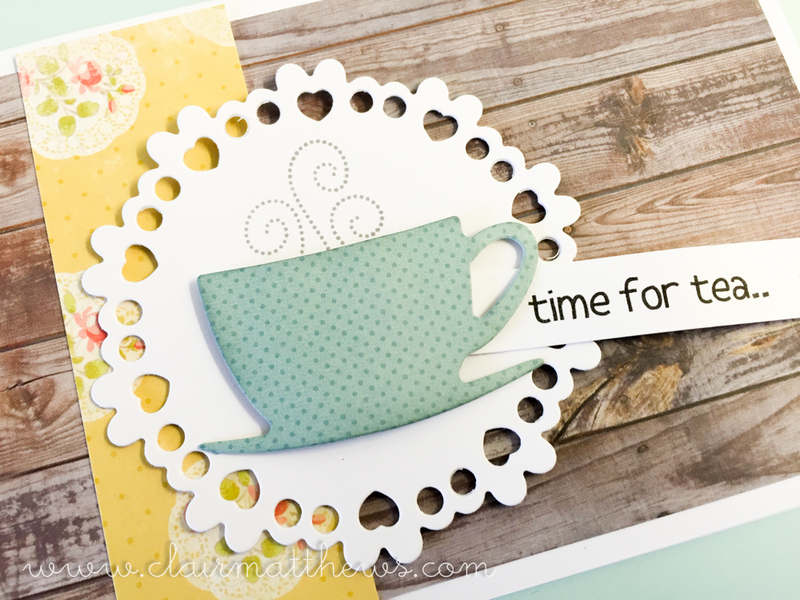 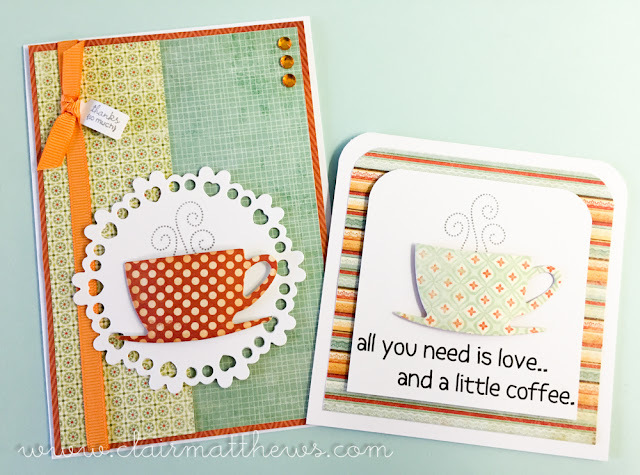 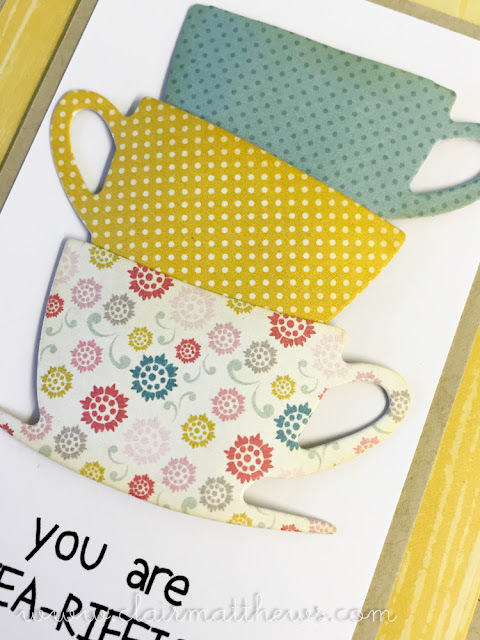 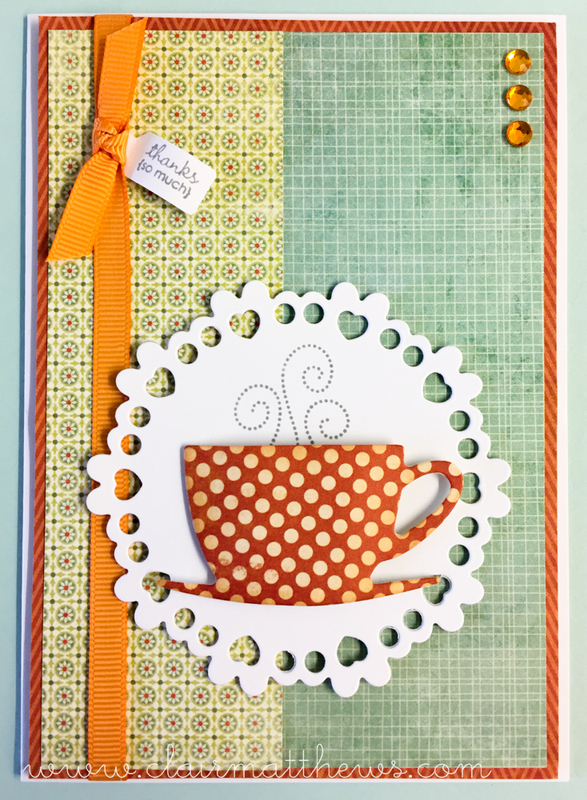 I was sent this fun Tea cup set to play with...here's a few of the cards I made..
at just £4.99 this is bound to see out fast so grab them while you can!! !